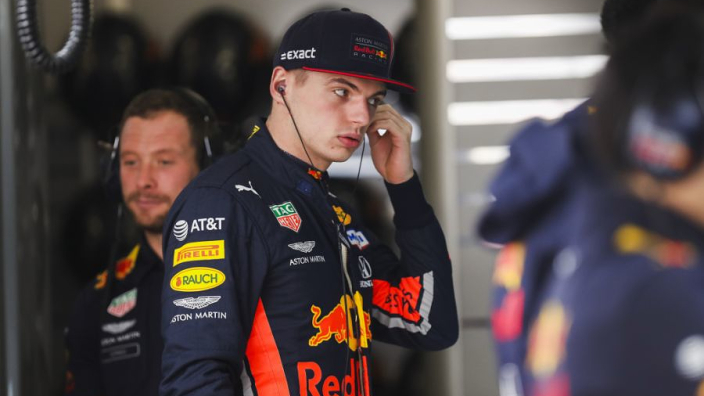 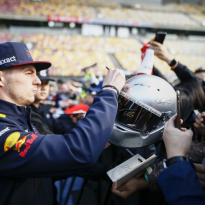 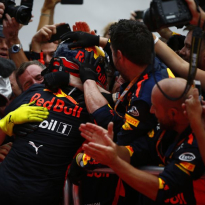 Max Verstappen admitted that Red Bull's lack of pace forced him to settle for fourth place at the Chinese Grand Prix, one which was dominated once again by Lewis Hamilton and Mercedes. 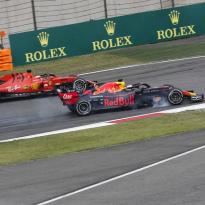 Red Bull have been underwhelming from a pace perspective so far this season, and told journalists post-race that while he enjoyed his mid-race battle with Ferrari's Sebastian Vettel, he was forced to admit defeat and make sure he maintained his position. 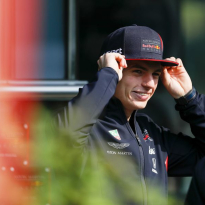 He said: "I think there was not much in it, I was pushing really hard to stay with them, I think as a team we did a good job today, to undercut Ferrari and stay ahead as well.